Have you been put in charge of looking for a venue for your end of year event or Christmas party? 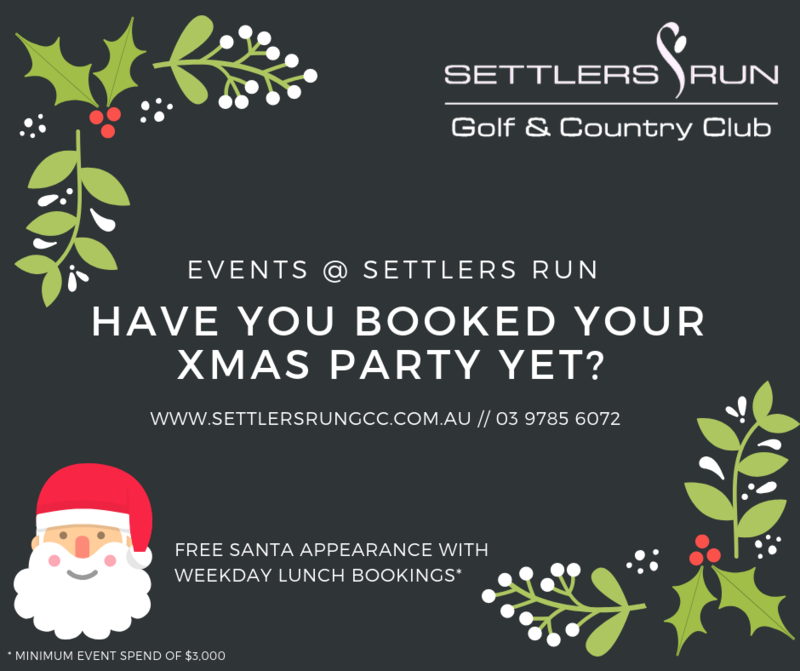 Settlers Run Golf & Country Club can offer you it all. 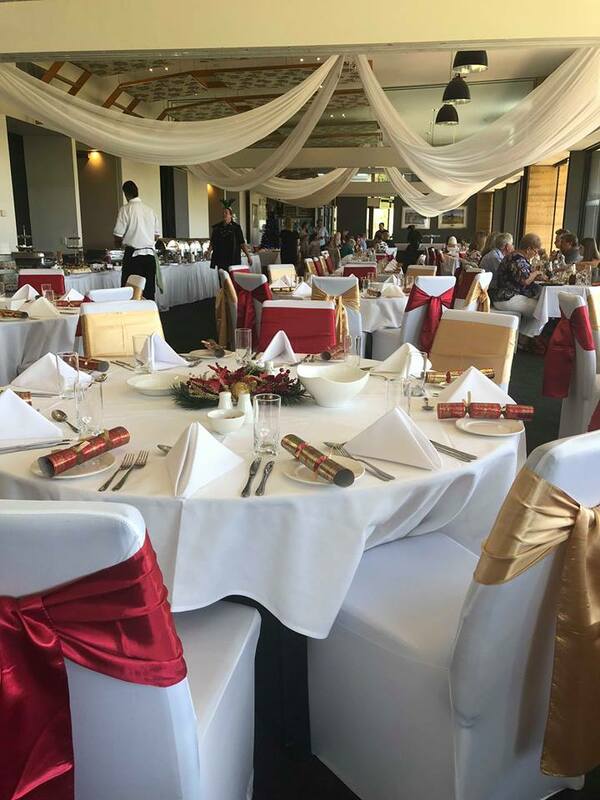 Whether its a round of golf beforehand, a relaxing luncheon in our VUE Restaurant or a private event in our function facilities. We can help tailor the perfect package for all your budget and needs. Located in South East Melbourne next door to the Mornington Peninsula, we can be that central location you and your guests are looking for. With flexible room arrangements we can cater for small and large events. Your dedicated Party Venue Planner will ensure your celebration is nothing short of spectacular. Our Head Chef will put together a delicious menu featuring local wine and produce. You may decide to add a beverage package with your function or to include a drinks on arrival. Alternatively, guests can add to your advised bar tab or purchase individually from the bar. Wanting to add something different to your event? Our Christmas Party add on packages can add that little bit extra your event may need!